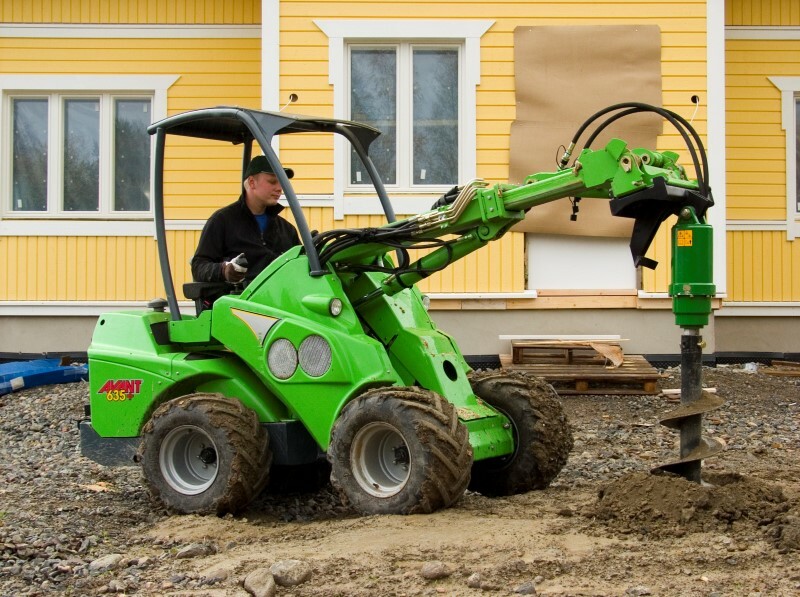 One of the leading Avant® Loader hire providers in the UK! 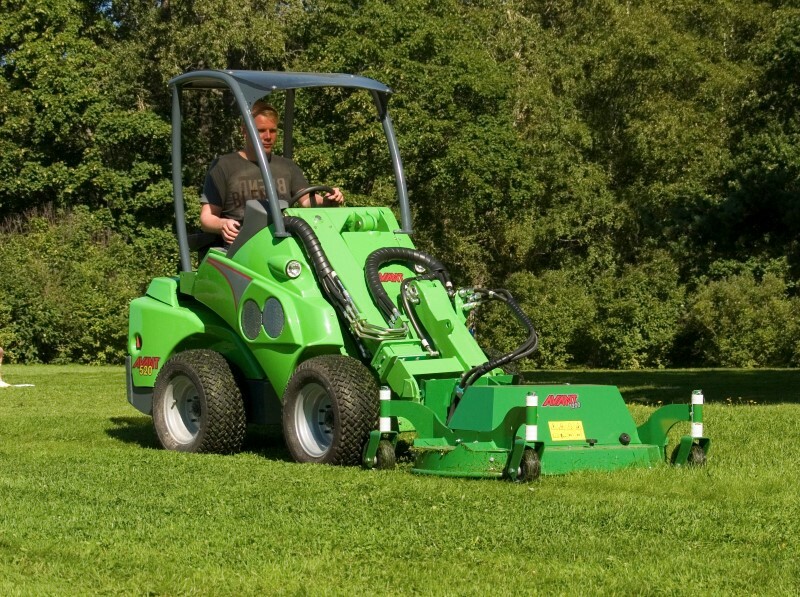 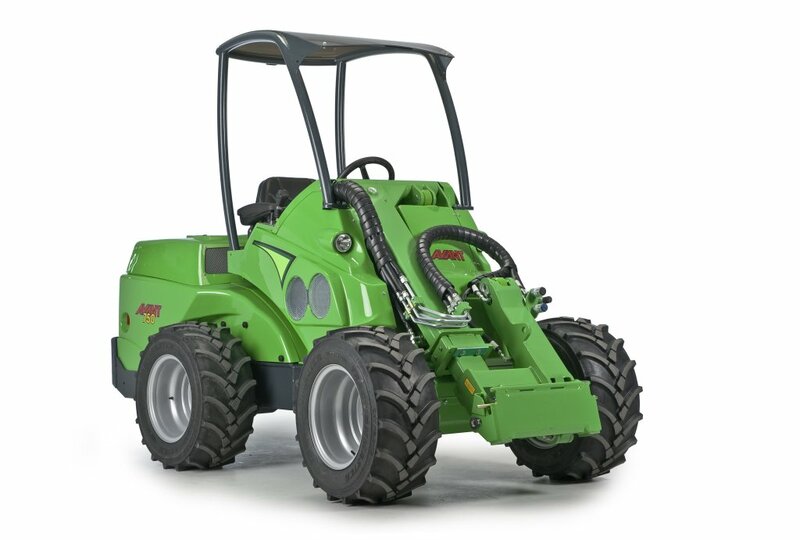 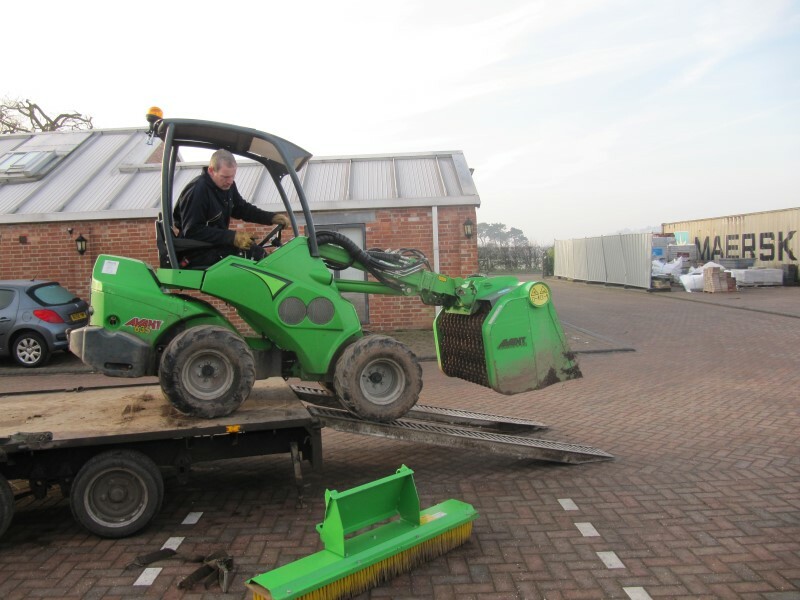 We have a full range of Avant Loader machines ready to hire ranging from the small and nimble 200 series all the way to the bigger, more robust 700 Series. 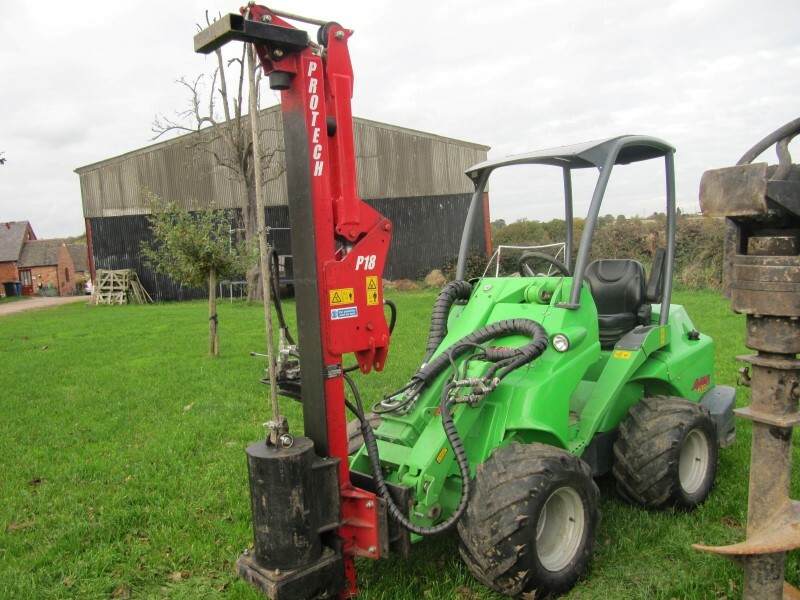 Every now and again we have used machines which are for sale! 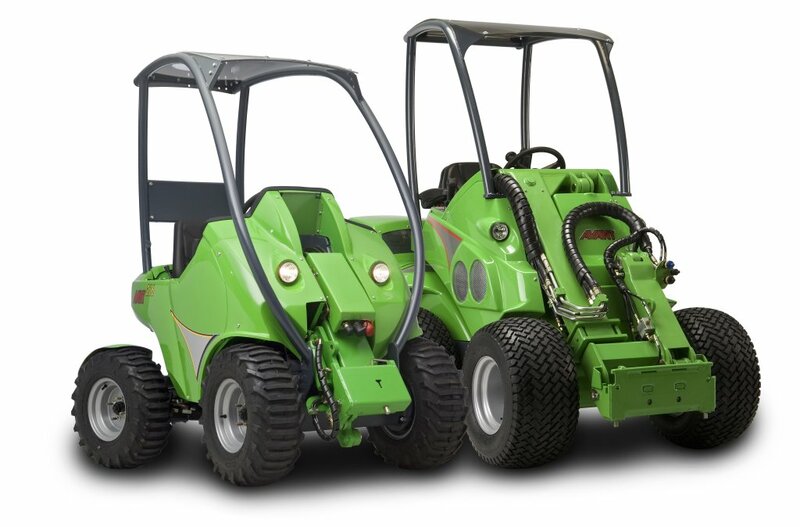 Click here for the listing of any available machines. 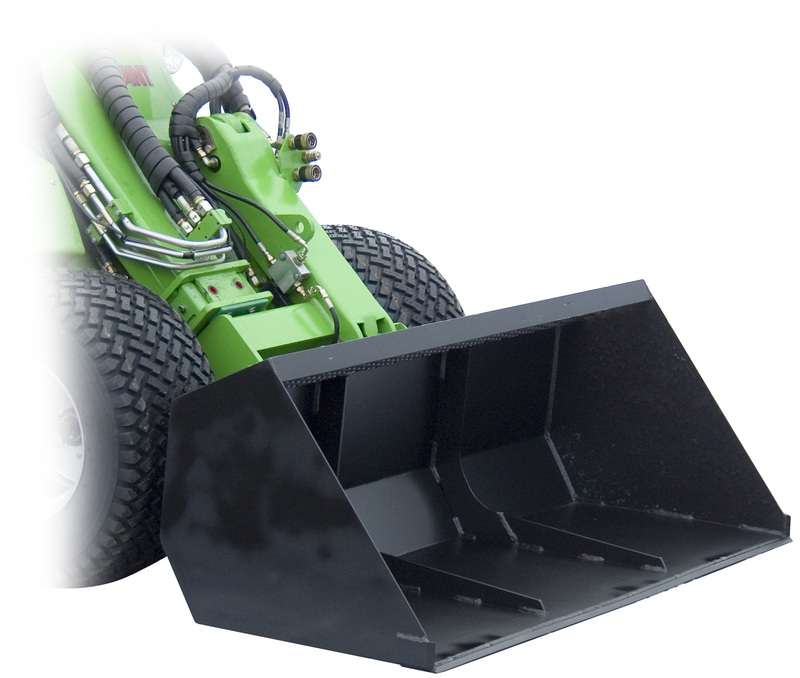 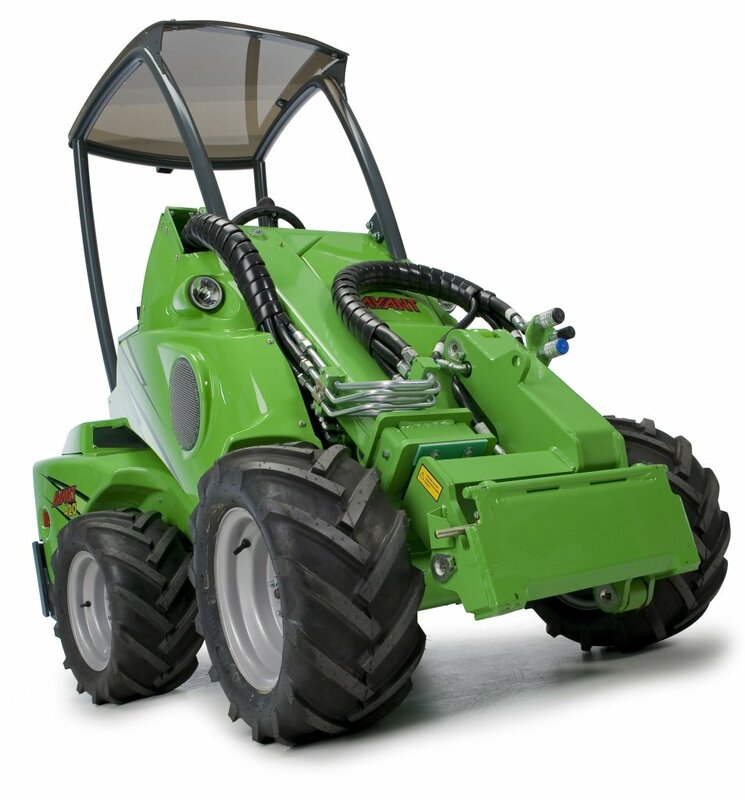 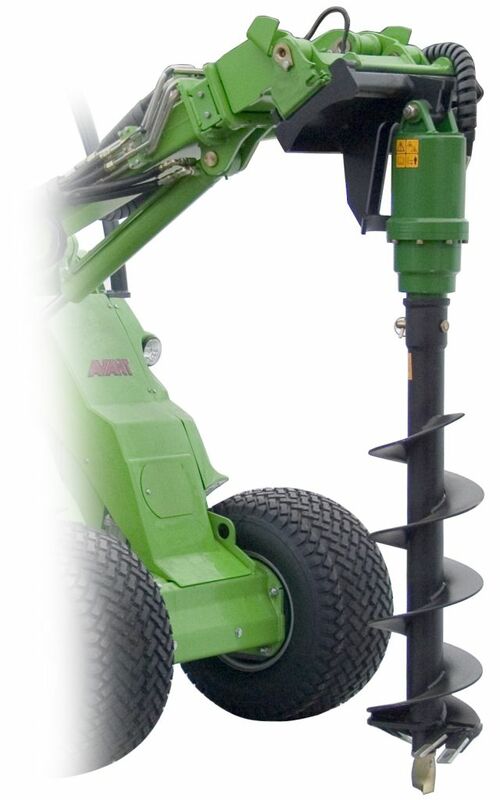 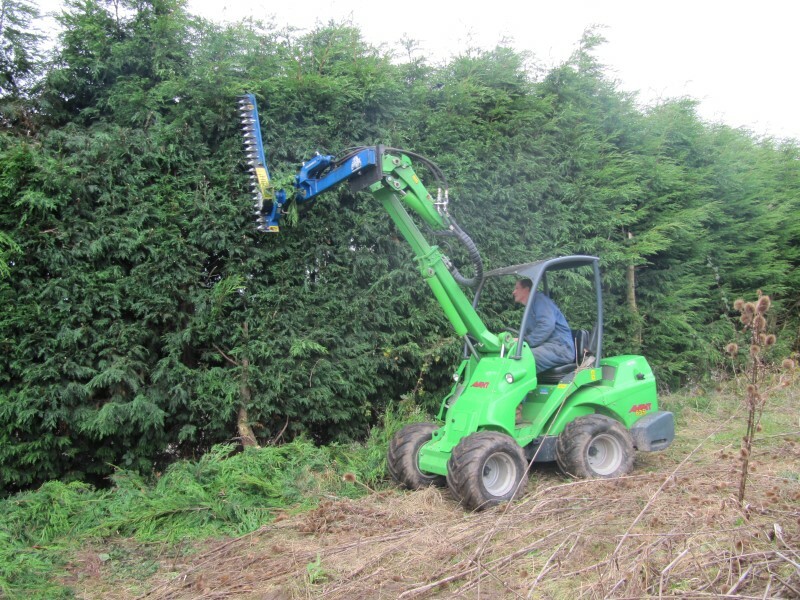 Hundreds of avant loader attachments for various models to make short work of any situation.